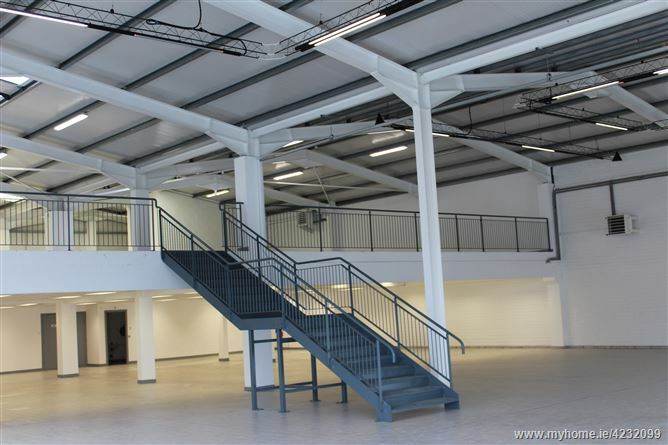 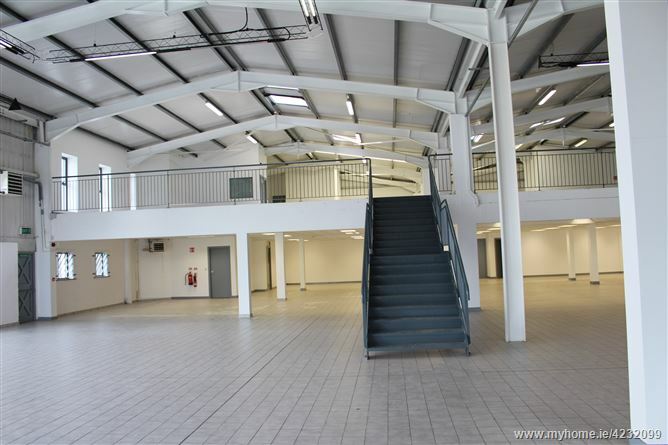 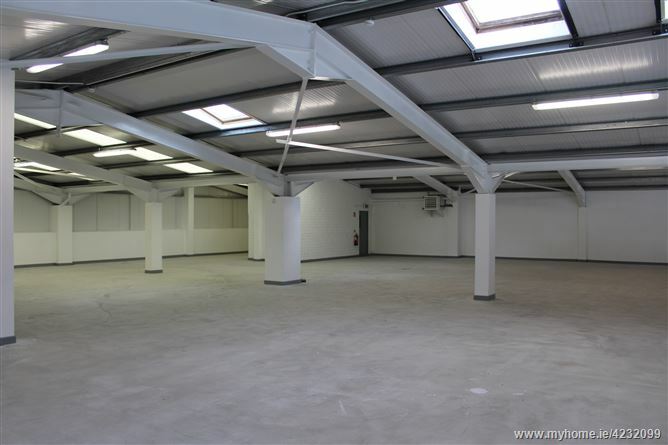 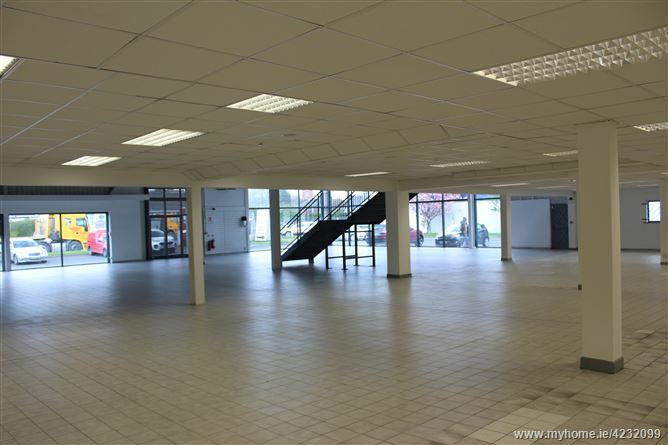 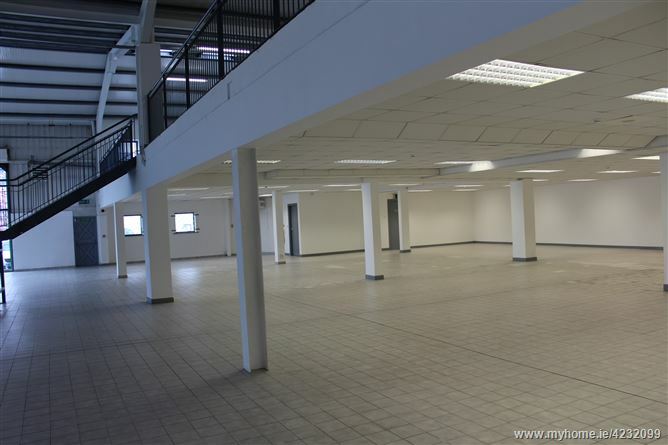 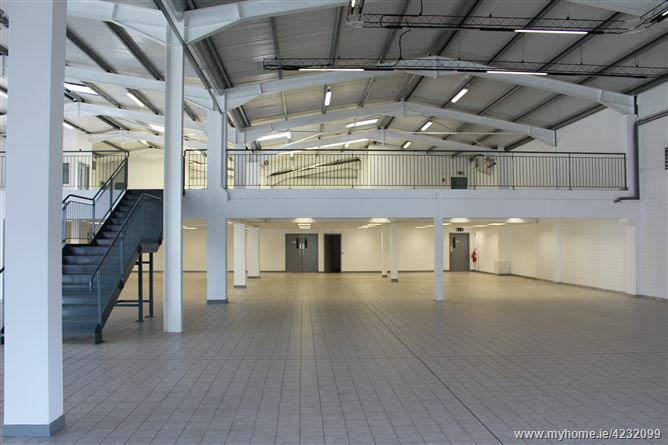 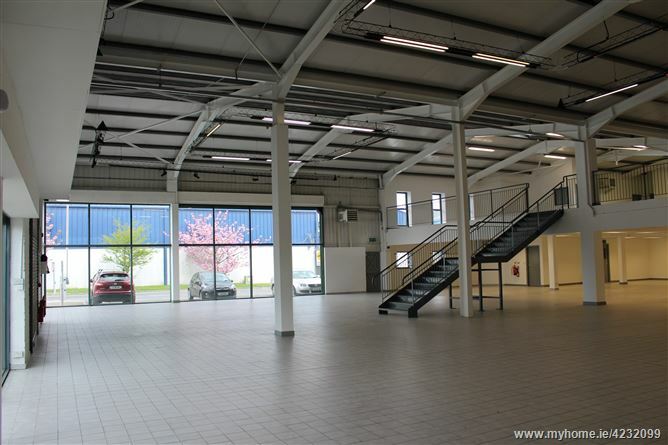 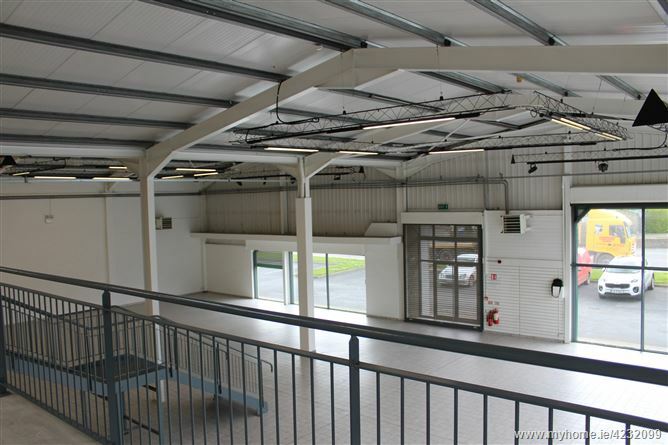 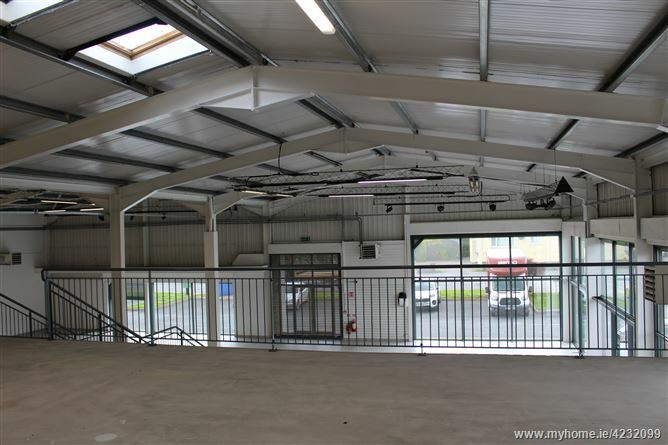 The property comprises an extensive modern showroom premises (c. 1384 sq.m 14,900 sq.ft.) 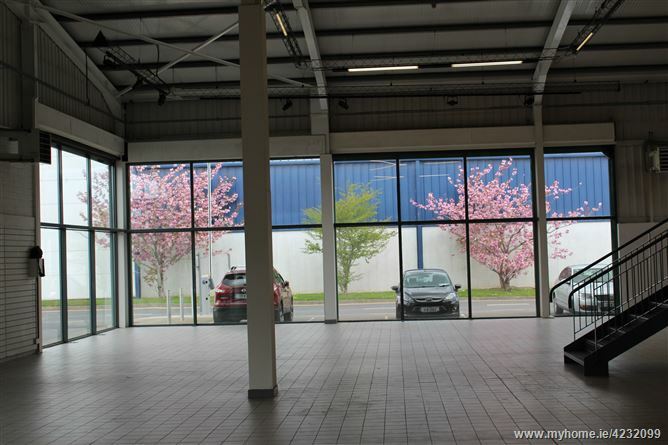 located on a highly visible corner site. 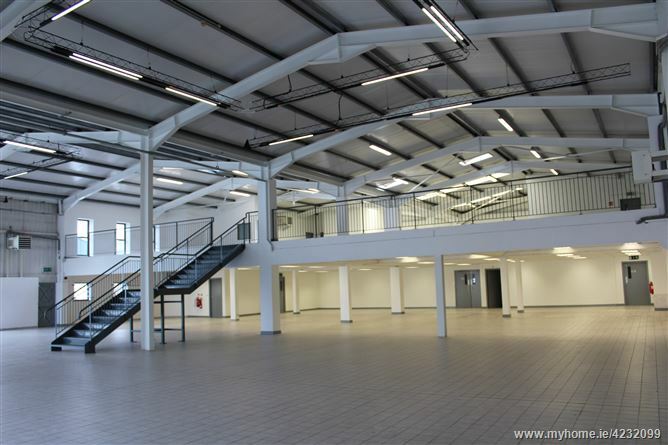 The unit provides an extensive modern floor plate with glazed frontage, ceramic tiled floor, high specification lighting, ceiling height 5.4 m (18'), floor to ceiling display windows with electronic blinds. 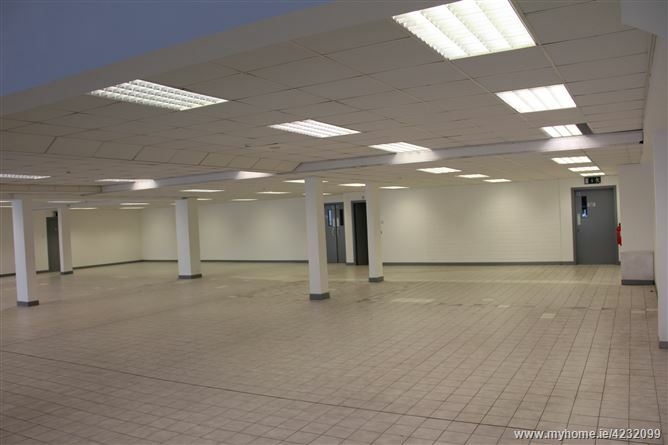 The property is an open plan configuration and would be suitable for a variety of retail or leisure uses. 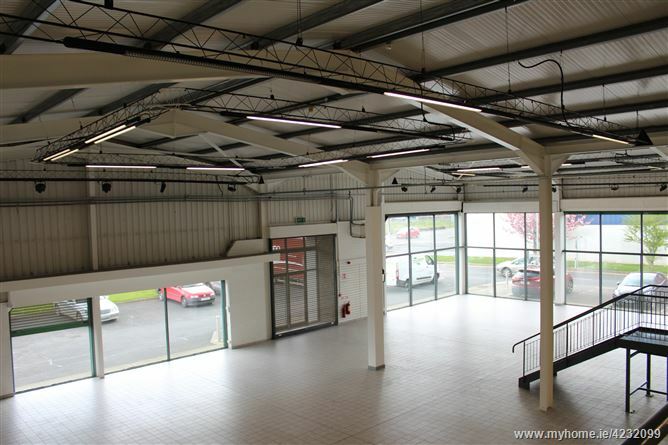 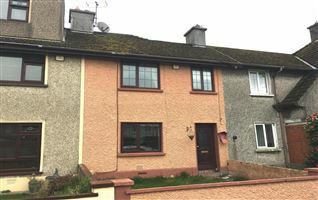 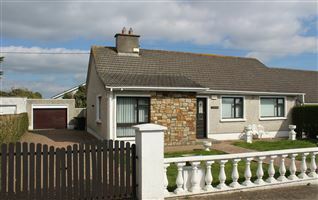 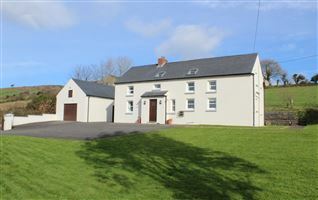 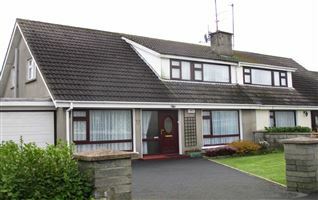 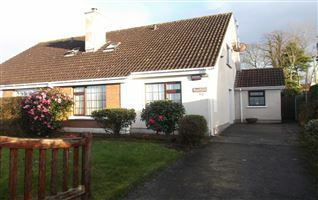 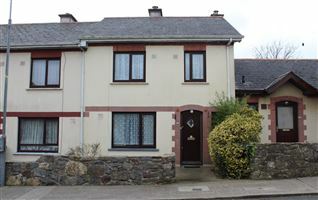 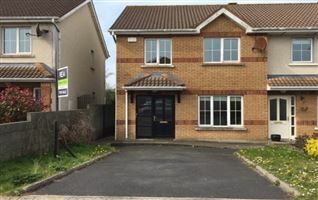 The property benefits from a front forecourt along with a rear service area. 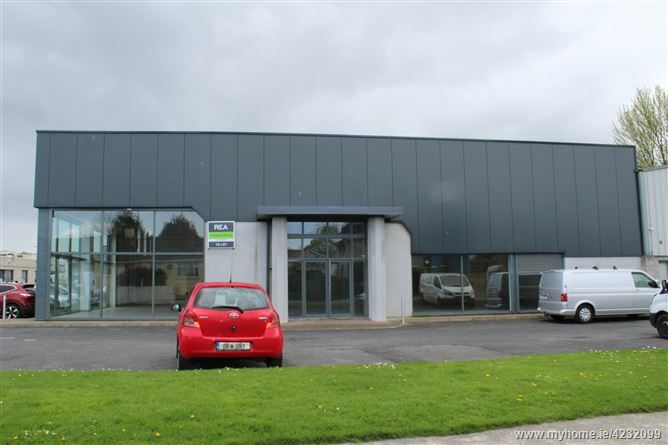 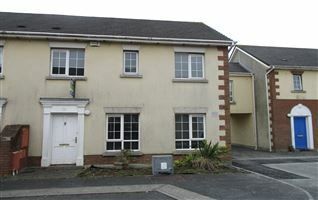 The subject property occupies a highly visible site on the Tramore Road adjacent to its junction with the Cork Road. 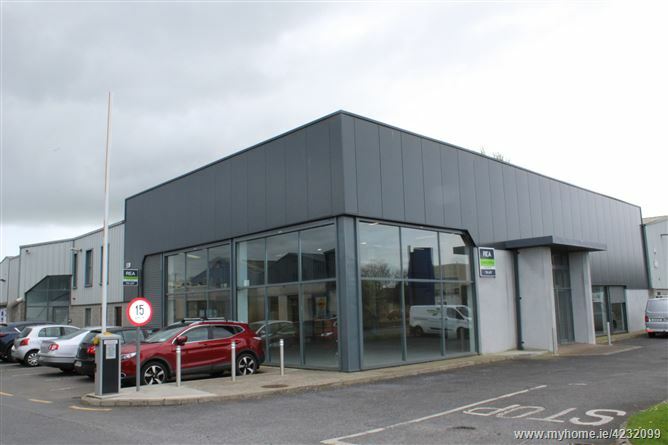 Multiple operations are well represented in the immediate area with occupiers such as Woodies, Lidl, Morris's, Super Valu, Kellihers, and McGurks Golf all located in the vacinity.